Duke Energy is one of the largest electric power holding companies in the United States, supplying and delivering electricity to approximately 7.4 million U.S. customers. Duke has approximately 52,700 megawatts of electric generating capacity in the Carolinas, the Midwest and Florida – and natural gas distribution services serving more than 1.5 million customers in Ohio, Kentucky, Tennessee and the Carolinas. NV Energy, Inc. provides a wide range of energy services to 1.3 million customers throughout Nevada and nearly 40 million tourists annually. The company is headquartered in Las Vegas, Nevada. NV Energy was acquired by Berkshire Hathaway Energy in 2013. The largest electric utility in Illinois, serving the Chicago and Northern Illinois area. ComEd provides electric service to more than 3.7M customers across Northern Illinois. 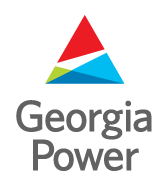 Georgia Power, the largest electric subsidiary of Southern Company (NYSE: SO), America's premier energy company, serves 2.5 million customers in all but four of Georgia's 159 counties. Georgia Power focuses on delivering world-class service to its customers every day and the company is consistently recognized by J.D. Power and Associates as an industry leader in customer satisfaction. Rocky Mountain Power dates back to 1881, when Salt Lake City became the fifth city in the world to have central station electricity. Utah Power & Light (UP&L) was formed in 1912 from several small electric companies in Utah, Idaho and western Colorado. 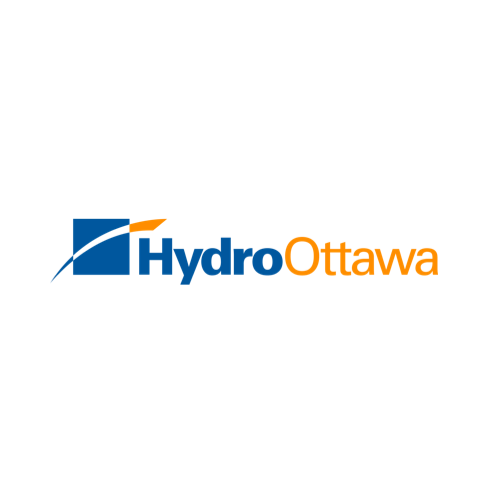 Hydro Ottawa delivers electricity to more than 324,000 homes and businesses in Ottawa and Casselman. For 100 years, Hydro Ottawa has reliably supplied its customers with power, building and investing in the local electric grid. Proudly municipally owned, Hydro Ottawa contributes to the well-being of the community it serves. Its innovative services help customers manage their account and energy use. innogy SE is Germany’s leading energy company, with revenue of around €44 billion (2016), more than 40,000 employees and activities in 16 countries across Europe. With its three business segments Grid & Infrastructure, Retail and Renewables, innogy addresses the requirements of a modern, decarbonised, decentralised and digital energy world. Its activities focus on its 23 million customers, and on offering them innovative and sustainable products and services which enable them to use energy more efficiently and improve their quality of life. Origin Energy is Australia's leading integrated energy company, focused on gas and oil exploration and production, power generation and energy retailing. Based in Portland, Oregon, Pacific Power provides electric service to 756,000 customers in Oregon, Washington and California. As part of PacifiCorp, they are one of the lowest-cost electricity providers in the United States, with 1.9 million customers in six western states. Chubu Electric Power Co., Inc. is Japan’s third-largest electric power company in power generation capacity, electric energy sold, operating revenues, and total assets. The company serves an area of nearly 39,000 square kilometers in five prefectures of central Japan and home to some 16 million people. One of the United States' largest investor-owned utilities, PG&E provides natural gas and electric service to approximately 16 million people throughout a 70,000-square-mile service area in northern and central California. 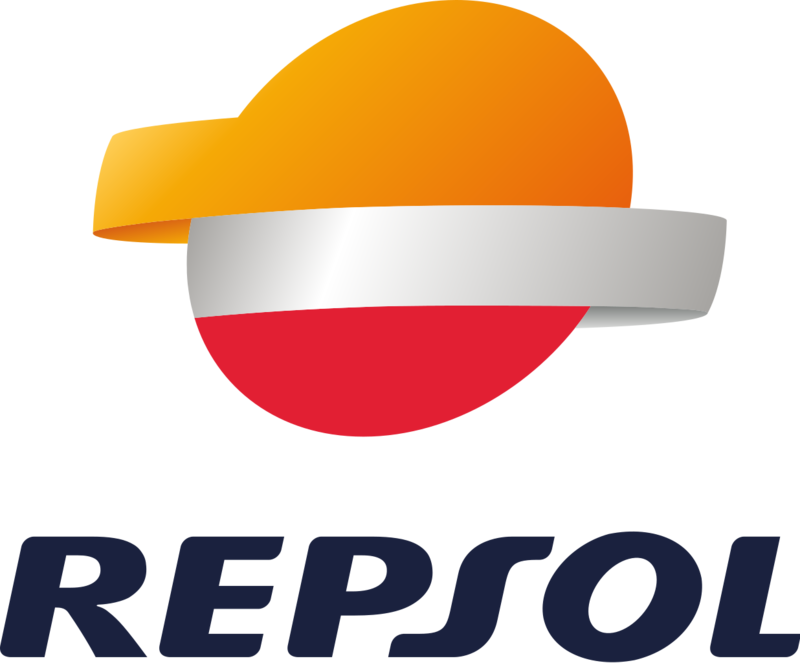 Repsol is a multi-energy company operating around the globe, from oil and gas exploration to natural gas and electricity supply. With its acquisition of the retailer Viesgo in Spain, Repsol is generating, distributing and supplying power and gas to more than 720,000 customers in this region. Electric Ireland is the supply division of the Electricity Supply Board, the former monopoly electricity company in Ireland. The company now operates in an open market competing for the supply of retail electricity to residential customers. United Energy distributes electricity to more than 640,000 Australian customers across east and south east Melbourne and the Mornington Peninsula. Ninety per cent of UE's customers are residential. 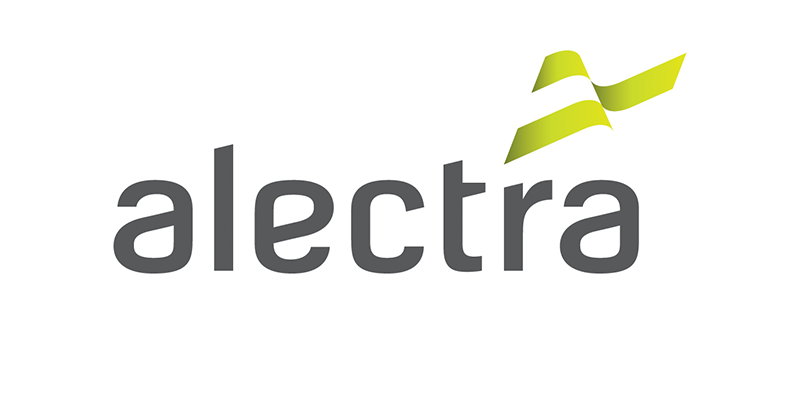 Alectra Utilities - headquartered in Ontario, Canada - is the culmination of four progressive, low cost and innovative electricity distributors that came together for a common goal – to be a single trusted ally in the rapidly changing world of energy. Trustpower is New Zealand's 5th largest electricity generator and the 4th largest electricity retailer, serving 260,000 customers throughout New Zealand. An LDC in London, Ontario, Canada providing electricity to over 150,000 customers spanning 420 square kilometres of service territory. 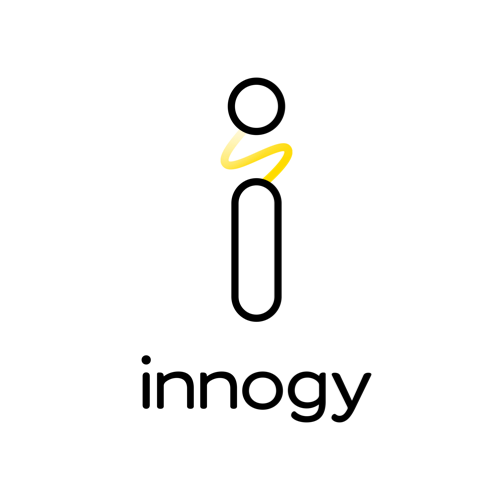 OPUC is an infrastructure assets holding company that provides energy and communication related services to the community of Oshawa, Ontario, Canada. United Illuminating (UI) is a subsidiary of AVANGRID, Inc. (NYSE: AGR). Established in 1899, UI is engaged in the purchase, transmission, distribution and sale of electricity and related services to approximately 335,000 residential, commercial and industrial customers in the greater New Haven and Bridgeport areas of Connecticut. UI's service territory includes 17 Connecticut towns and cities in an area totaling 335 square miles along or near the shoreline of Long Island Sound. E.ON, a Dusseldorf-based European holding company, runs one of the world's largest investor-owned electric utility service providers and operates in over 30 countries serving over 33 million customers. A real-time monitoring and controls system for managing household power consumption. CLEAResult makes energy efficiency smarter, faster and more accessible for everyone. The company works with utilities, businesses and consumers to improve the energy experience on a local and global level.